Learning about the Cartesian Plane! 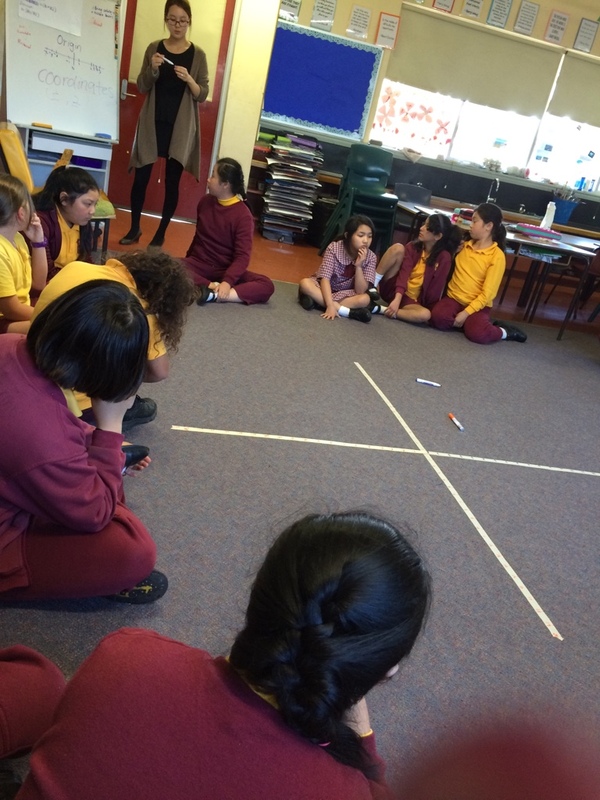 5/6T are hard at work learning that the Cartesian plane is a visual way of describing a location on a grid. We are using coordinates to plot locations! Previous PostAhmed’s vokiNext PostIs the world really round?